Enough is enough! The tension between the X-Men, the refugees of the 198 and the Offi ce of National Emergency's Sentinel guard dogs has fi nally reached a breaking point. 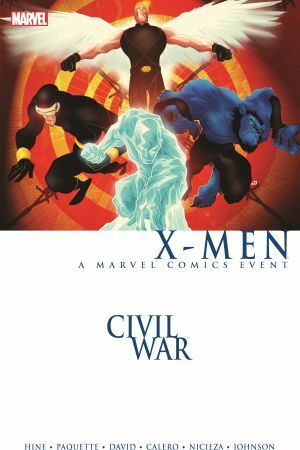 As the superhuman Civil War rips apart the Marvel Universe, the X-Men also fi nd themselves crumbling from the inside out. Will they admit defeat, or will they fi nally start to fi ght back? 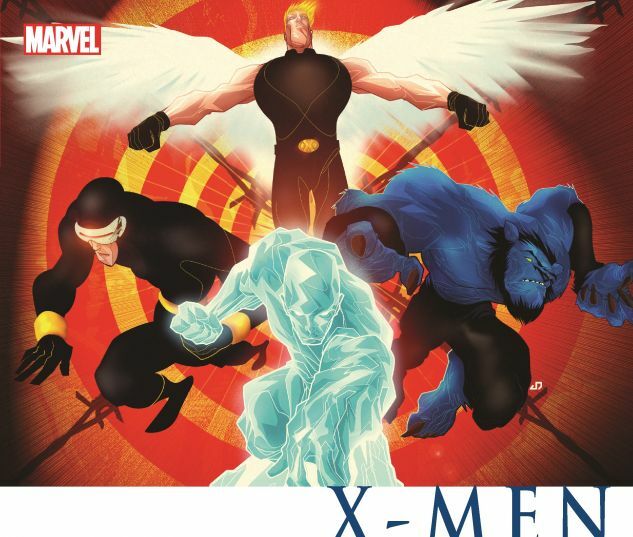 As a very prominent member of the team breaks ranks to join the Pro-Registration movement, and a member of the 198 plots bloody vengeance from within, the original X-Men go rogue in search of the truth. 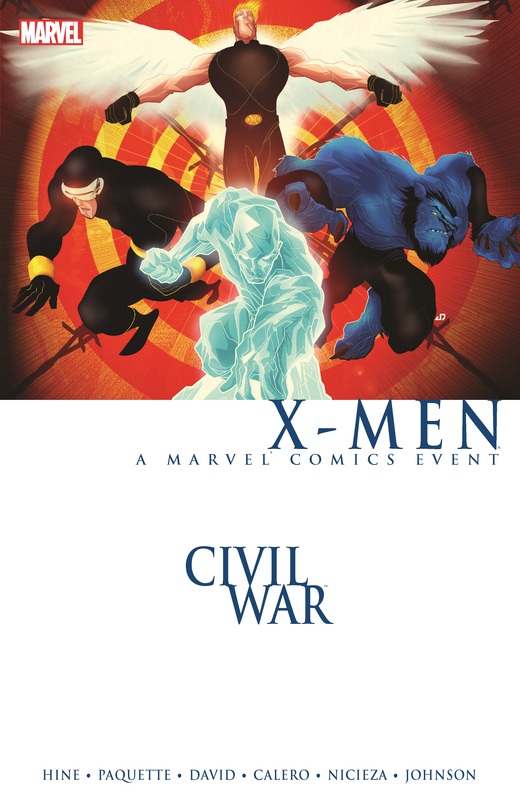 COLLECTING: CIVIL WAR: X-MEN #1-4, HANDBOOK PAGES.